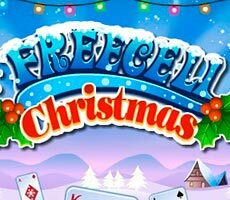 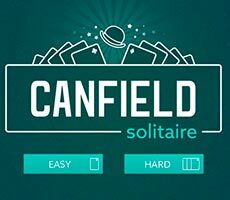 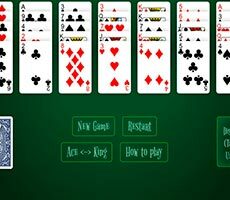 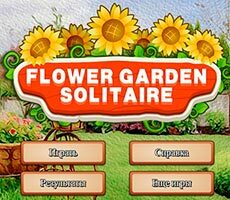 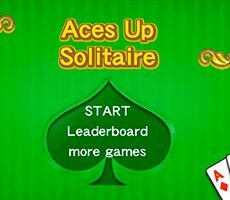 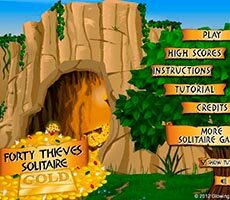 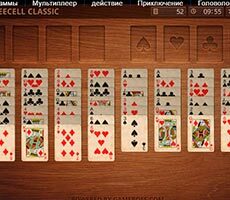 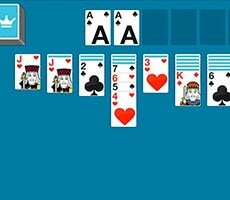 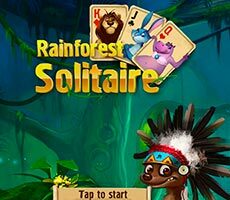 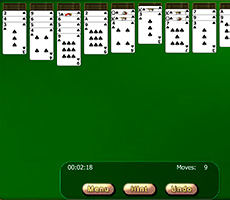 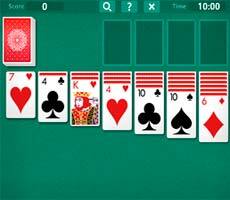 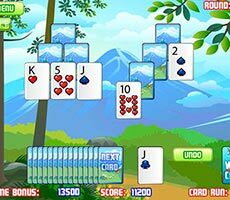 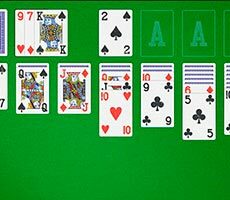 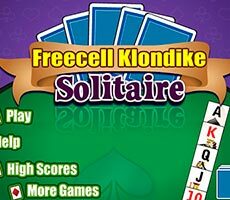 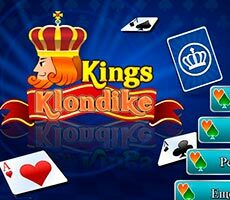 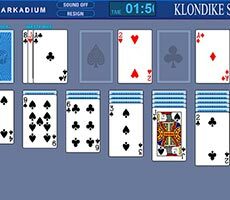 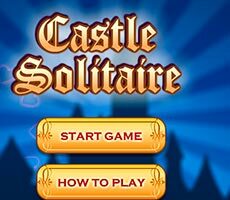 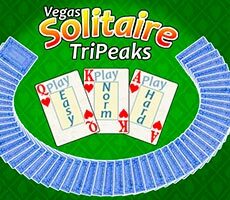 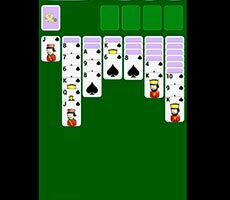 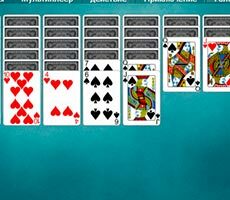 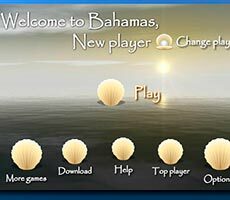 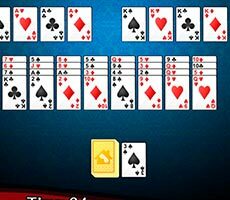 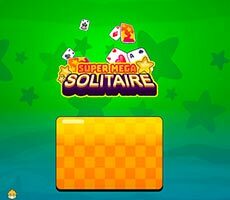 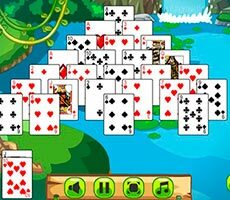 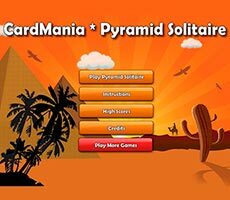 The «Freecell Christmas Solitaire» game moves you to Santa Claus's land, where you can play cards, admiring Christmas landscapes. 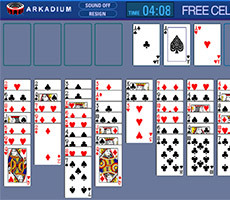 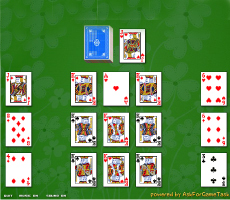 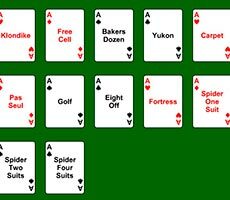 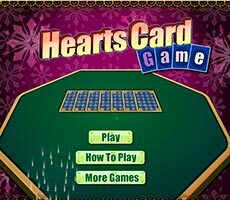 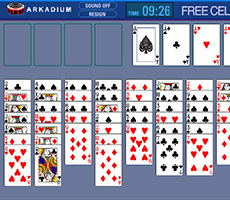 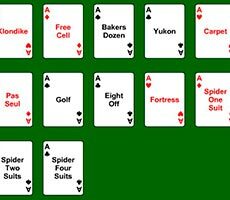 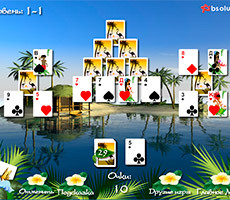 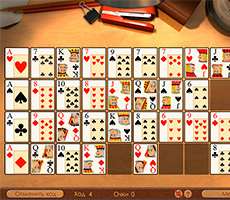 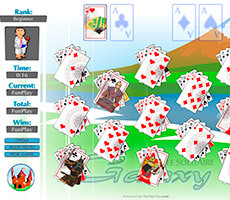 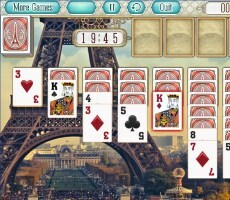 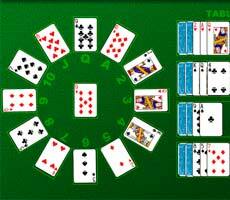 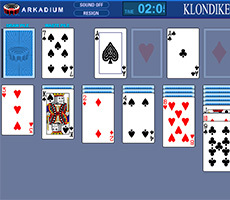 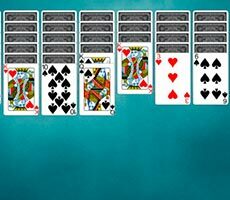 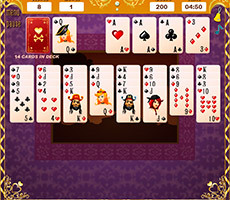 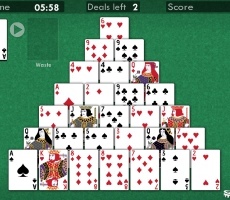 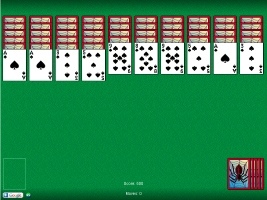 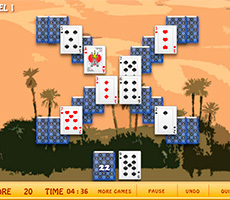 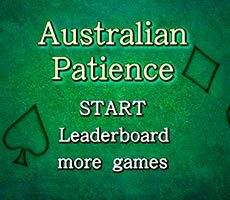 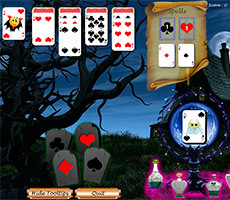 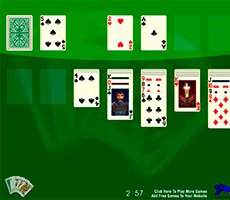 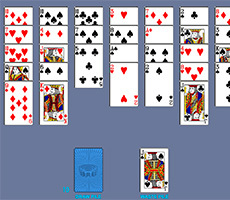 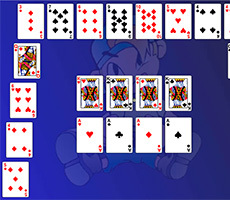 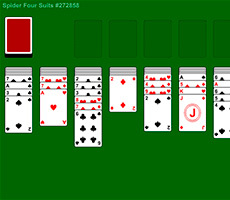 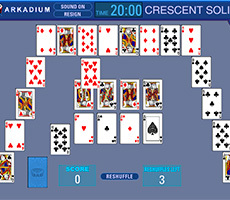 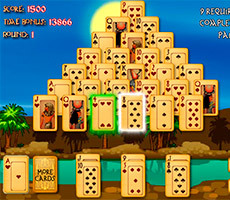 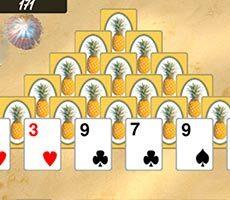 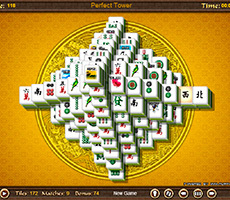 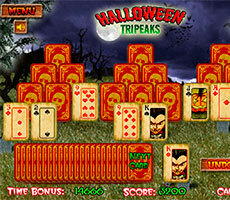 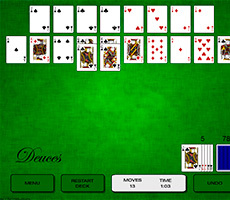 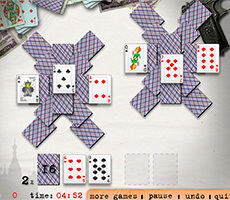 You will have to collect the deck consisting of 52 cards by suit, starting with the aces. 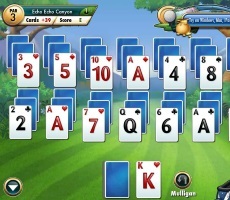 You can move cards on the playing surface, if they are of lower value, and don't forget to alternate card suits. 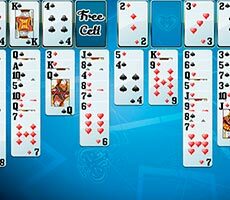 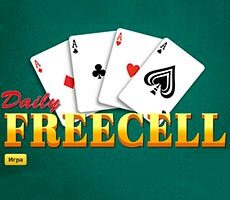 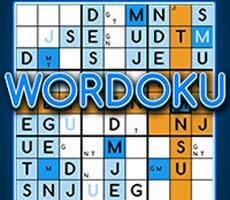 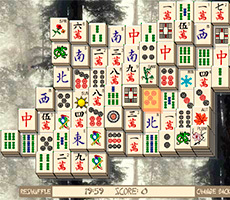 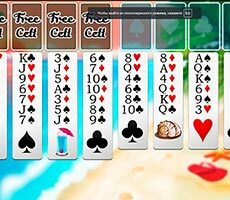 You will have to shift the cards one at a time, if necessary, using additional free cells. 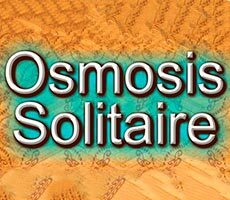 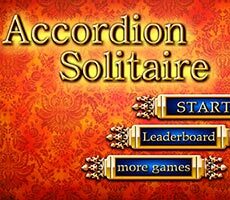 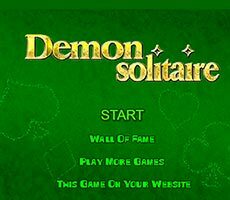 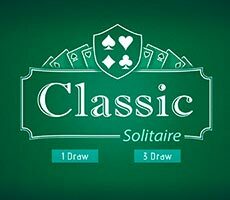 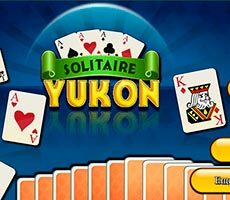 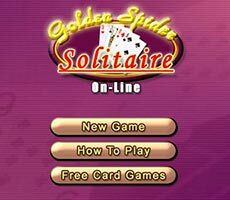 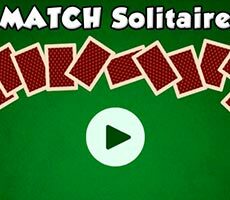 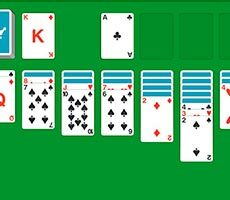 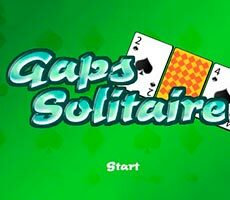 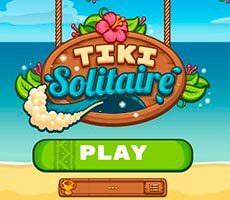 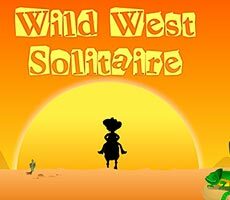 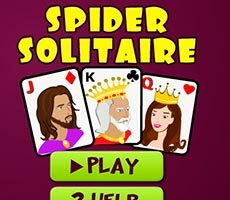 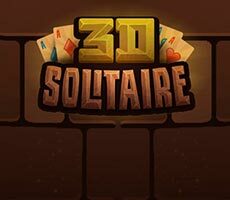 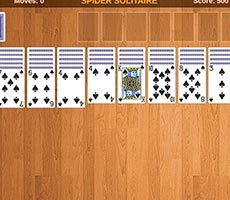 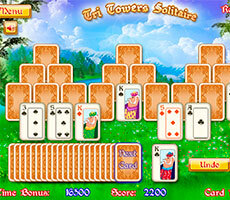 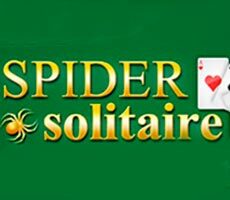 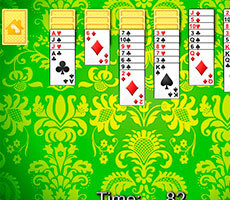 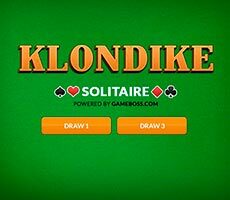 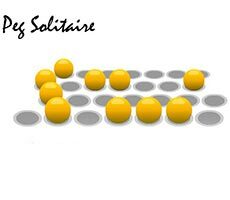 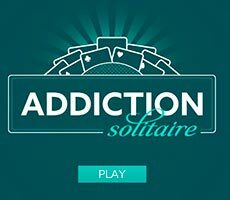 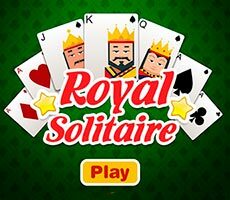 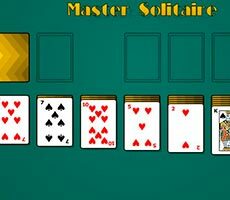 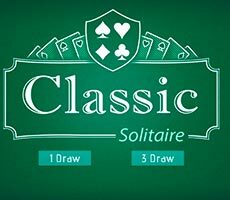 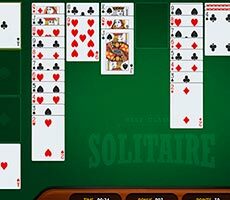 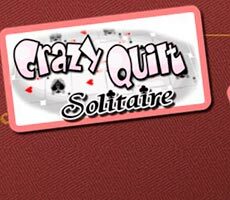 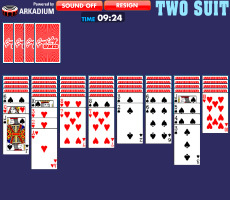 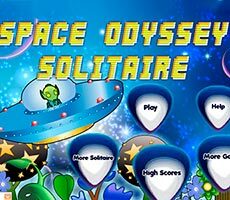 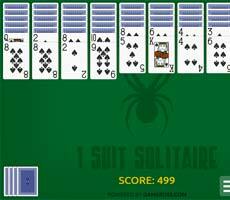 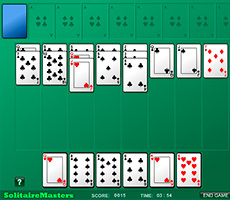 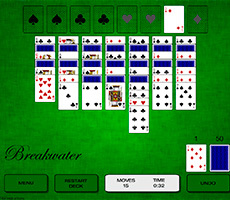 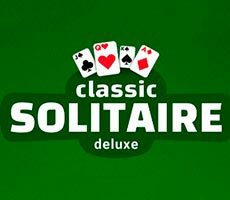 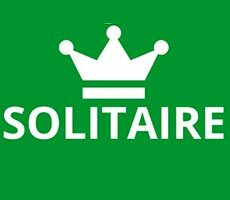 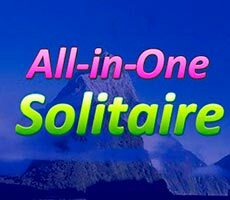 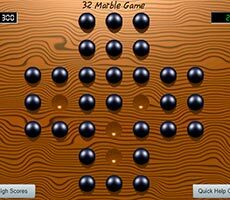 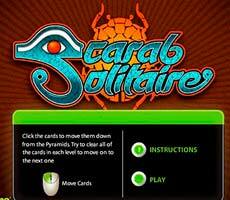 Act quickly, because you have only 10 minutes to cope with this solitaire.